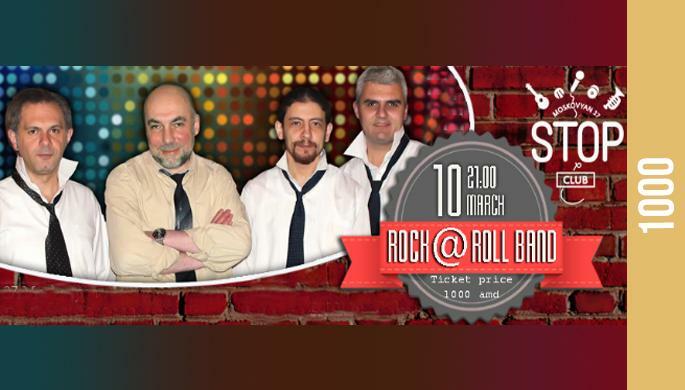 Join us for Rock'n'Roll evening with ROCK@ROLL BAND at Stop Club. You will enjoy legendary songs by Elvis Presltey, Jerry Lee Lewis, Chuck Berry and many others. Don't forget your dancing shoes, you will need them.